As power prices continue to rise, homeowners are looking for cost-effective, eco-friendly solutions for heating hot water. 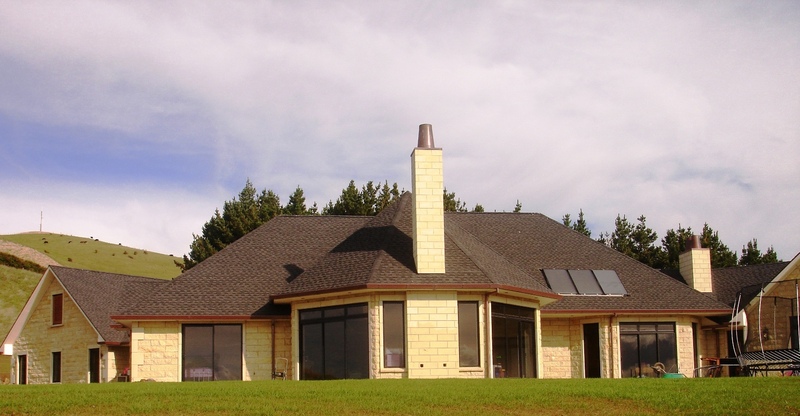 Heat pumps have reliably been used for years to heat our homes. 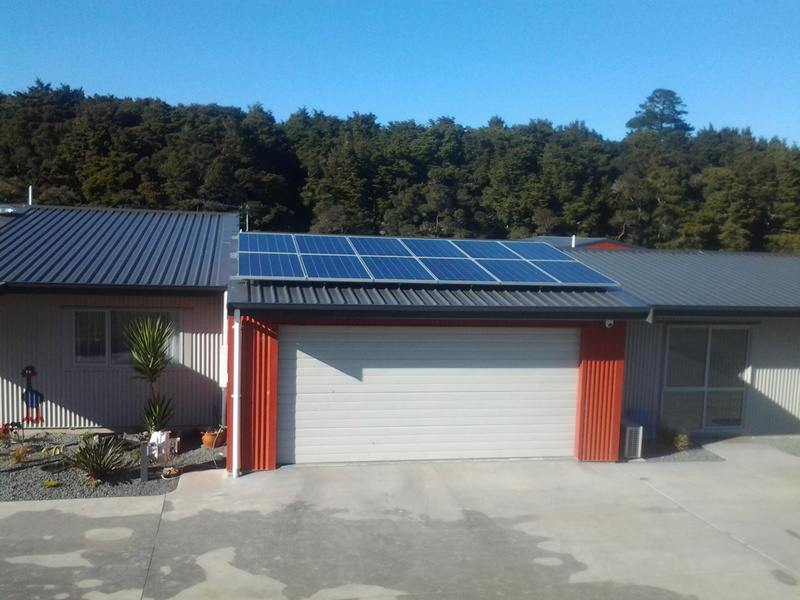 Econergy has successfully applied the latest heat pump technology to heat hot water for New Zealand homes. The results, as show by Consumer NZ in their 2009 test (hard copy available on request), are top-class. Consumer found that our locally manufactured HP4000LT water heater was 3.7 times more efficient than an electric hot water cylinder at 15º Celsius, and saves “more than two thirds” on water heating costs. What’s more, the Econergy can be retrofitted to existing hot water cylinders, so you can install one whenever you are ready to make the investment. The most durable and efficient heat pump water heater on the NZ market. 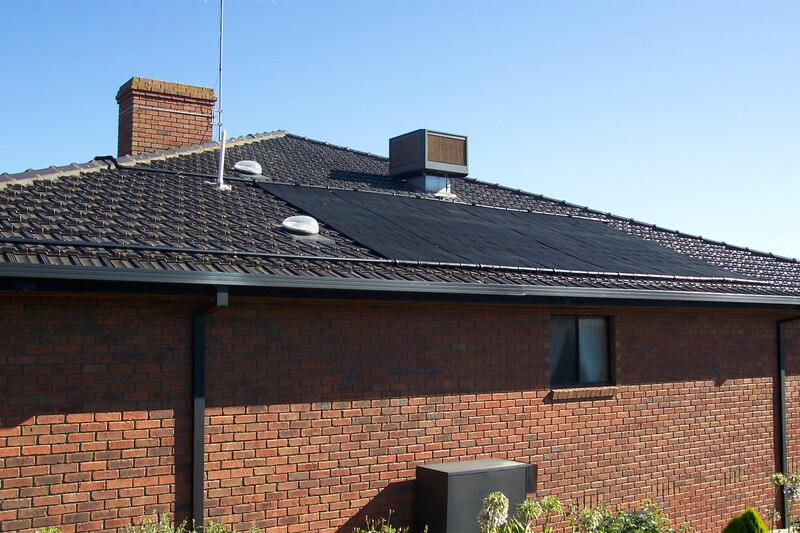 A flexible system, perfect for new builds or easily retro-fitted to any existing electric HWC. 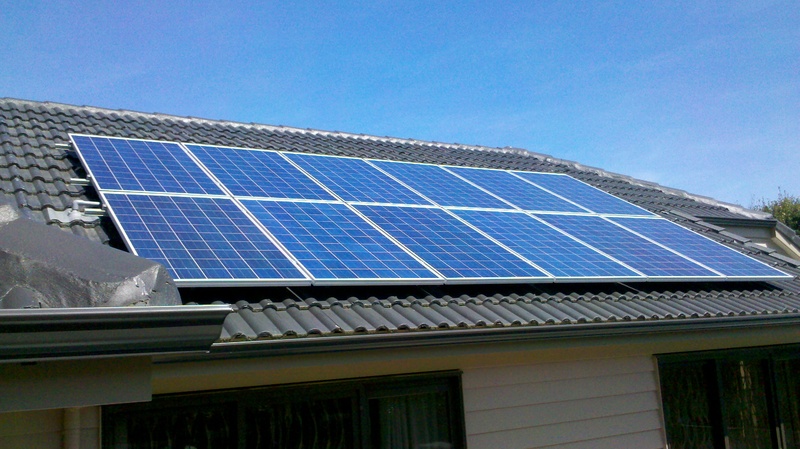 A system designed and manufactured in New Zealand – Six year parts and labour warranty. Excellent backup and technical advice right here in Wellington. Whether you are building, renovating, replacing your hot water cylinder, or just looking to cut your power bill, take the opportunity to save thousands of dollars by installing an Econergy hot water heat pump.